Our mission is to help our clients reach their goals through the accumulation, preservation, and intergenerational distribution of their wealth. Experience: Our financial advice can help guide you through the many stages of your life, with insights based on our experience, tenure, and rigorous due diligence process. 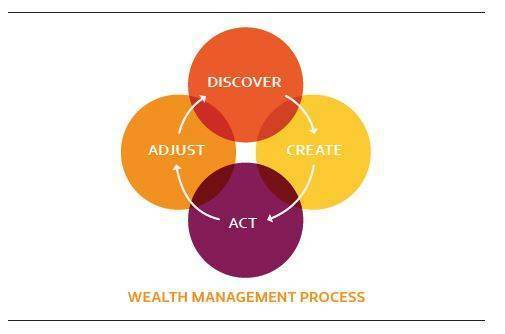 We have a deep understanding of the markets, business cycles, wealth strategies, and financial planning to help us meet the needs of the most sophisticated and complex clients. We also understand the emotional connection to investments, and we help guide you through tough markets with prudent advice. Guidance: Our thorough discovery process starts by asking you key questions that stretch beyond investments to truly understand and prioritize your long-term goals and aspirations. We build comprehensive, goals-based plans that are tailored for your family, and we clearly communicate why our decisions will help you to optimize your wealth. Our proactive approach helps us to monitor your goals while striving to keep you on track. Our conversations will allow us to anticipate, prepare, and act in your best interest. Strategic Access: We are able to leverage the global resources of Morgan Stanley to provide thought leadership and custom solutions which can help you manage the risk in your life, business, and portfolio. Our professional network helps us serve as a connector for our clients, and provides you with key introductions to community leaders, privately-held businesses, and professionals. We take an active interest in our clients’ lives and in the communities they serve, as we coordinate charitable planning and gifting. We employ a client-focused process that integrates your corporate holdings and benefits with other aspects of your finances. Michael Kline is a Vice President at Morgan Stanley Wealth Management. His primary role is to advise individuals, family offices, endowments and foundations on all aspects of wealth planning and asset management. 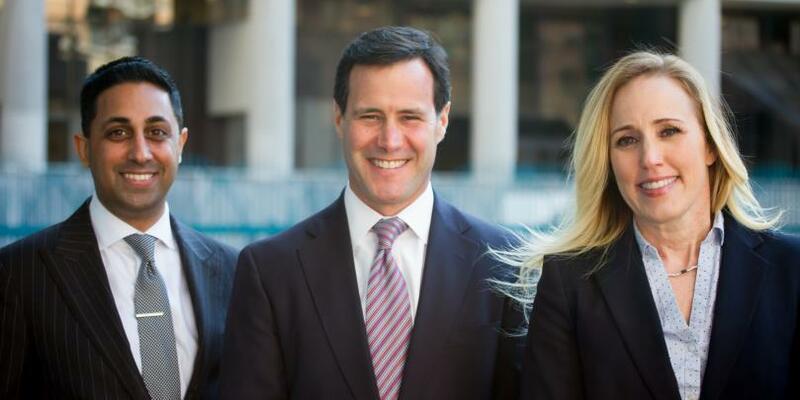 Michael joined Morgan Stanley in July of 2009, with previous experience at Merrill Lynch since 2001. Earlier in his career, Michael founded an interstate mortgage and construction company that conducted operations in the Midwest United States. This is where he became particularly interested in the growing financial needs for small to mid-size businesses, as his experiences allow him to identify and implement personal and business solutions for the development and monetization of companies. Specifically, Michael helps business owners with pre-transaction planning, 401(k) and retirement plan management, wealth forecasting, tax planning, and trust and estates issues including inter-generational wealth transfer and charitable giving. Michael is a native of the Washington DC area where he graduated with a bachelor’s degree from the University of Maryland College Park. He currently resides in Potomac, Maryland with his wife Harriet and their three boys Justin, Ryan and Alex. Nitin Gupta is a Senior Portfolio Manager and Financial Advisor with Morgan Stanley Wealth Management. 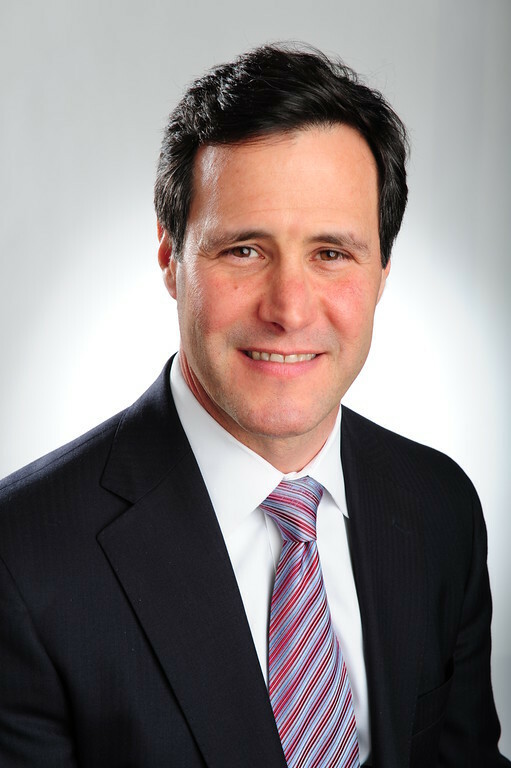 His primary experience is with private business owners and executives within public companies. As such, Nitin’s advice centers on wealth planning and investment management, as well as corporate 401(k) plan administration and lending-based solutions. 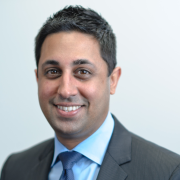 Nitin has been with Morgan Stanley since 2011, with prior experience in Merrill Lynch’s Private Client division. In 2015, 2016, and 2017 Nitin received the Five-Star Wealth Manager Award which was featured in The Washington Post Magazine for his advisory work and involvement in the community. Nitin currently serves as the co-chair for Morgan Stanley’s Diversity & Inclusion Council in Maryland. He also serves on the board of the Global Organization for People of Indian Origin (GOPIO) and is an executive committee member of the Asian American Chamber of Commerce in Montgomery County, Maryland. Nitin received his MBA with a concentration in Financial Businesses from Johns Hopkins University, and his undergraduate degree from the University of Maryland. He and his wife, Sarika, live in New York City where Nitin oversees the team's New York client base, while Sarika teaches at Hunter College with a specialty in Early Childhood Special Education. Lisa Hammond is a Financial Advisor and Financial Planning Specialist at Morgan Stanley. Her advice centers on the investment management and financial coordination of business owners and wealthy families in the Washington, DC area. 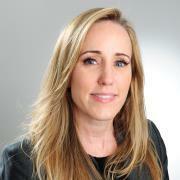 Lisa joined Morgan Stanley with prior experience in the lending division of Wells Fargo. When developing customized financial strategies for clients, she focuses thoroughly on understanding their specific goals and objectives, building trust and guiding them through the financial decision making process. She is adept at working with high net worth individuals, business owners and working professionals on their wealth management needs and their retirement planning. Lisa earner her Financial Planning Specialist title as designated by the firm. In her current role, Lisa has had the opportunity to work with many executive level clients in regards to their financial planning, and positions herself as part of a sophisticated and collaborative team capable of implementing long-term solutions on both sides of the balance sheet. Her previous experience in lending focused on successfully finding solutions for individuals and private businesses to create liquidity and/or equity opportunities. Lisa is a graduate of the Kogod School of Business at American University with a bachelor’s degree in accounting. She is the current President of the Alumnae Board at Holton-Arms school in Bethesda, as well as a current member of their Board of Trustees. Lisa resides in Bethesda, MD with her daughter, Charlotte. Ready to start a conversation? Contact The Reliance Group today.